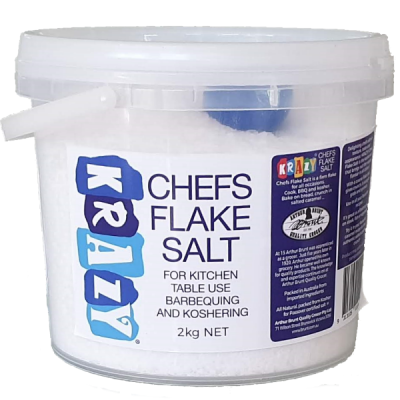 The same great Krazy Mixed-Up flavour with a fine flake salt. 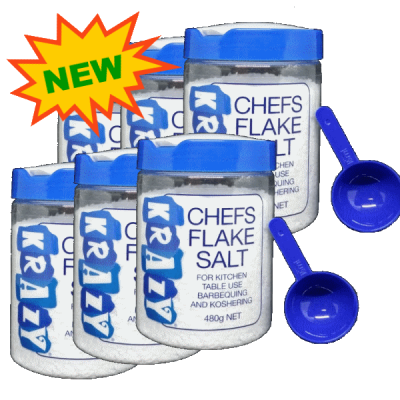 Krazy Mixed-Up Rub is a pure seasoning and contains only natural ingredients. The perfect BBQ seasoning. 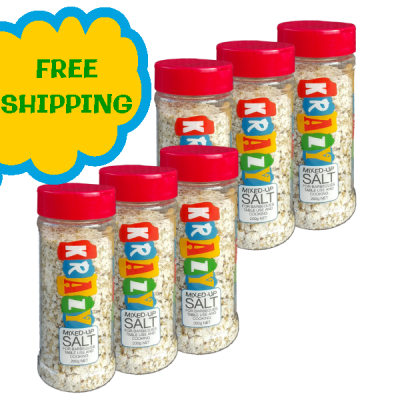 Use as you would salt. vegetables before cooking or barbequing.